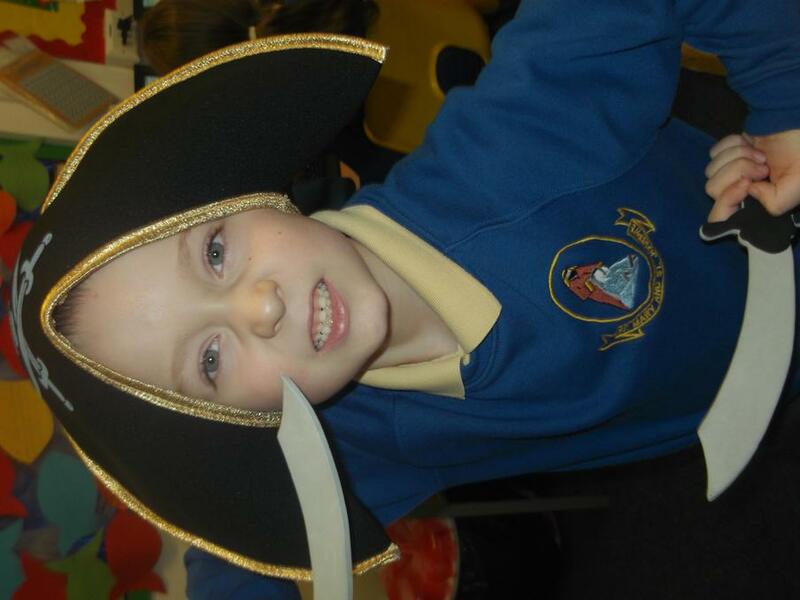 Year Two have had a brilliant Pirate afternoon! 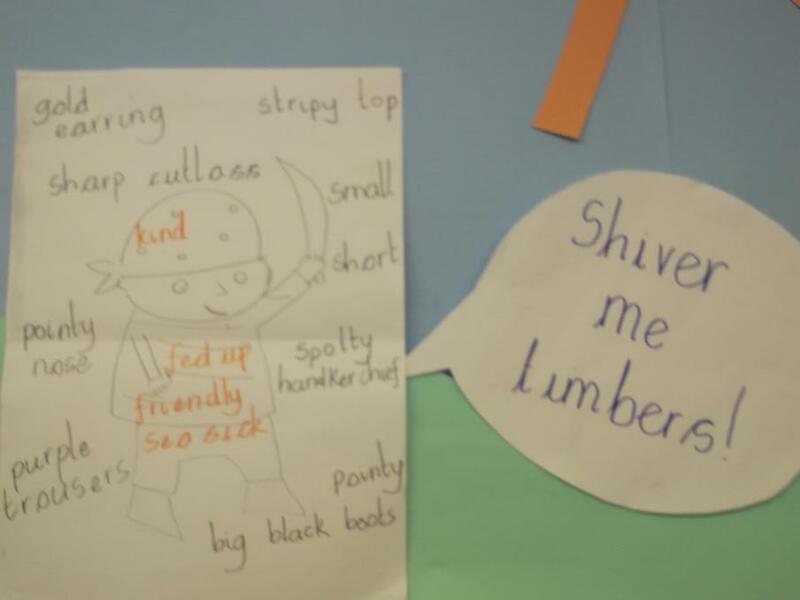 The children have enjoyed making lots of pirate things. Thank you to the parents who were able to come along. Here are some photo's of our afternoon. 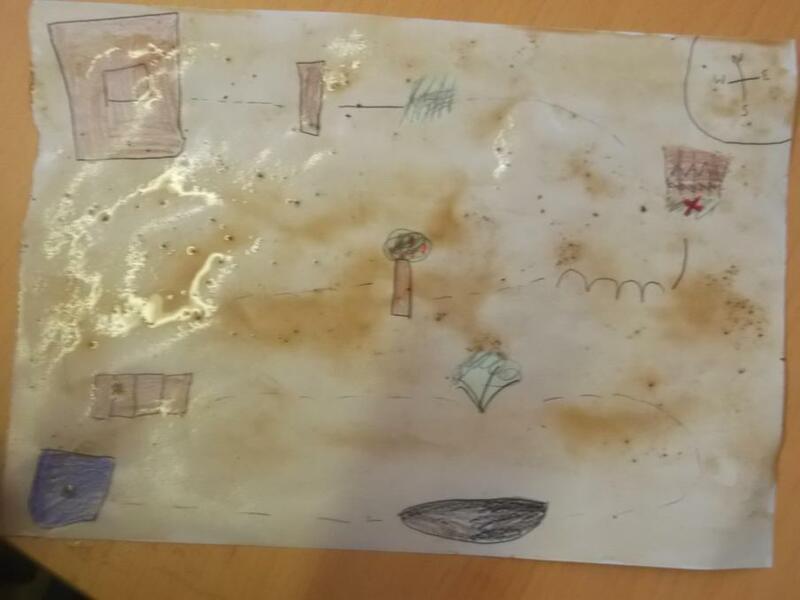 We have been making our own Treasure Maps! 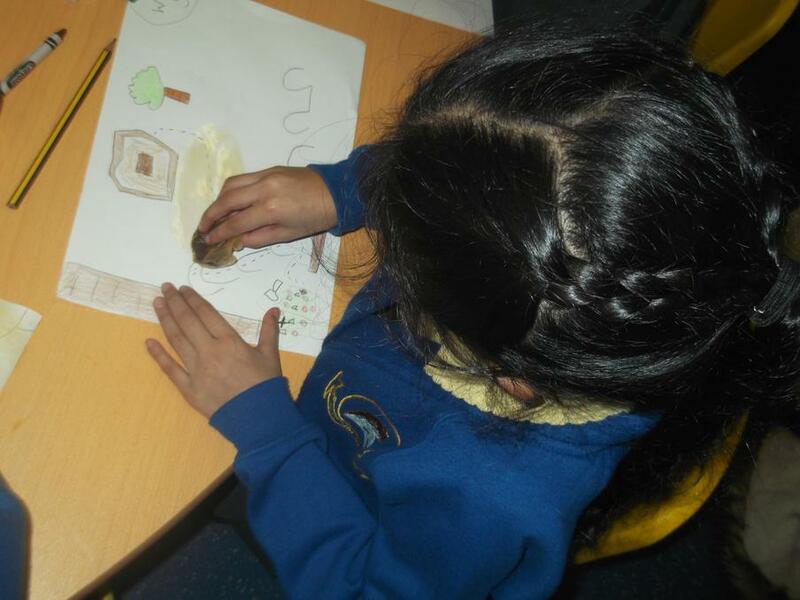 We have found a place in the Forest School where we will hide our jewel. Take a look at our maps and some of our other pirate work. We will also be having a Pirate Day on Wednesday 10th February. Children are welcome to come to school dressed as a pirate, on the 10th. We will have a craft session in the afternoon for parents to come along and enjoy making some pirate creations with the children. More details to follow! We have been reading the story A new home for a pirate! We have really enjoyed it and done some fun activities all about Jed the pirate. Can you retell the story? 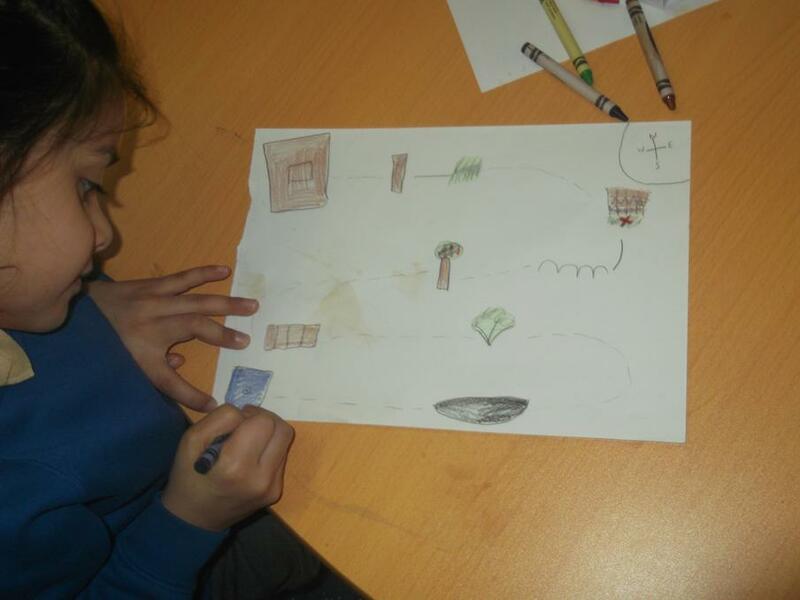 Try and create a story map to help you tell the story! 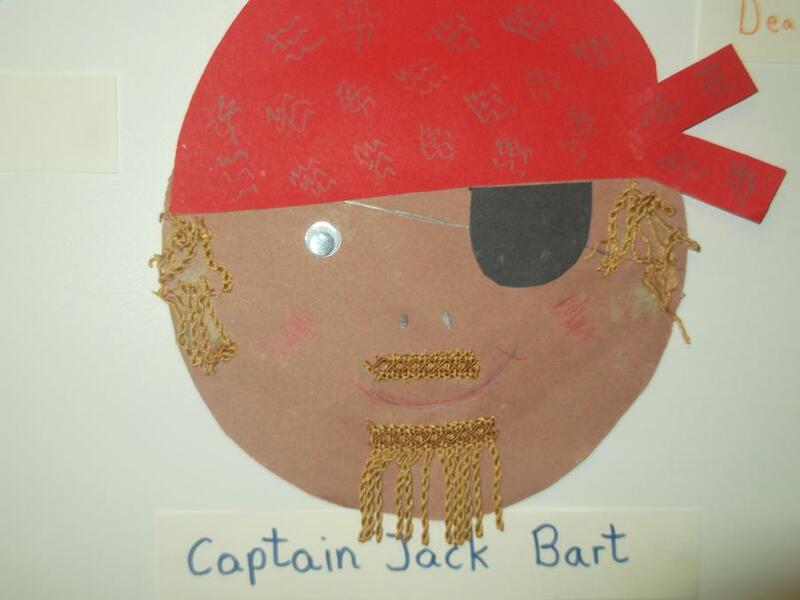 We will be having a Pirate day on Wednesday 10th February. All children are invited to come dressed as pirates! 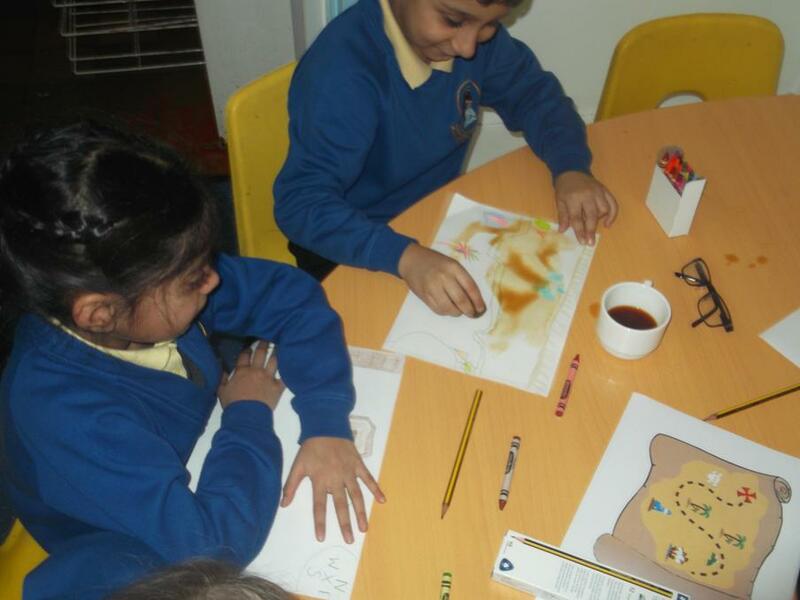 Parents will be invited into class in the afternoon to enjoy some pirate crafts with the children. More details to follow. We are going to be learning about famous sea explorers. To begin, we will learn about the country where we live! We will explore and name the countries, capital cities and seas that make the British Isles. Take a look at the map below!